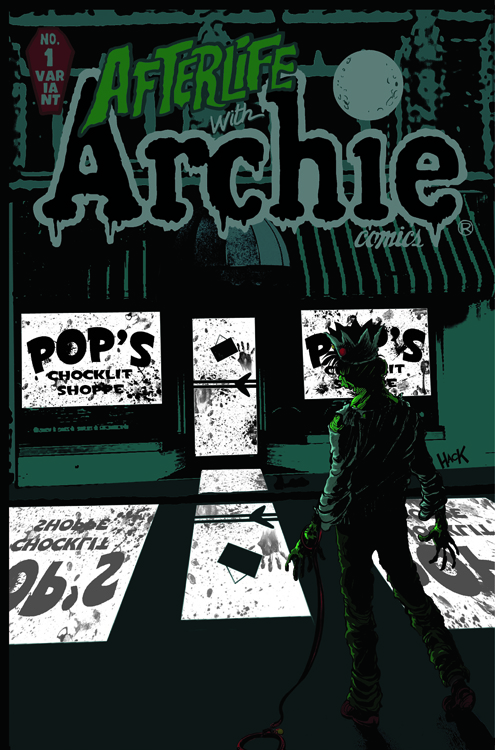 And you can snag this con-exclusive variant if you show up to the Archie booth dressed up as a zombified Archie character! Click here for all the details. 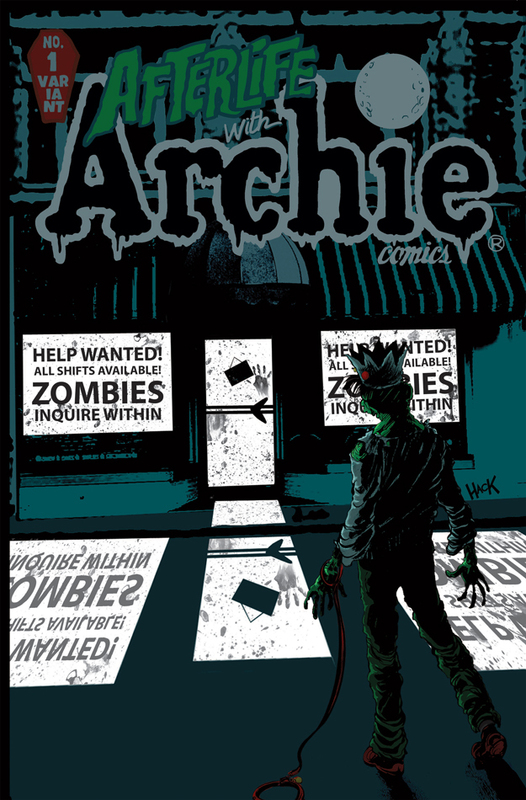 PLUS: You definitely won’t want to miss out on all of the scoop about the series covered during the ARCHIE COMICS: ZOMBIES, HEROES, CARTOONS, MOVIES AND MORE taking place on Saturday, 10/12 at 3:00 PM in Room 1A15! All in attendance will receive a FREE gift bag worth $100!